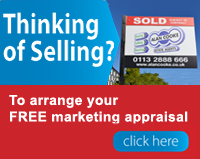 The Site is owned and operated by us, Alan Cooke Estate Agents. The copyright and database right in any Material remain the property of Alan Cooke Estate Agents or of the copyright owners (as the case may be). Under no circumstances will you have any claim to copyright or ownership of any intellectual property rights in any Material.